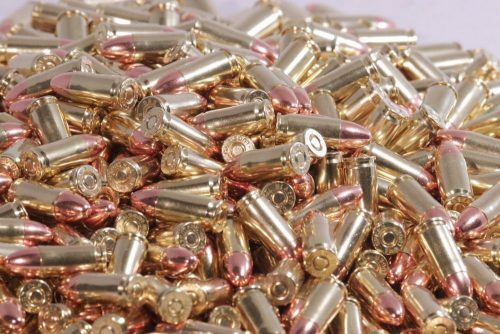 HSL Ammunition is offering high quality commercially re-manufactured ammo at factory direct pricing! 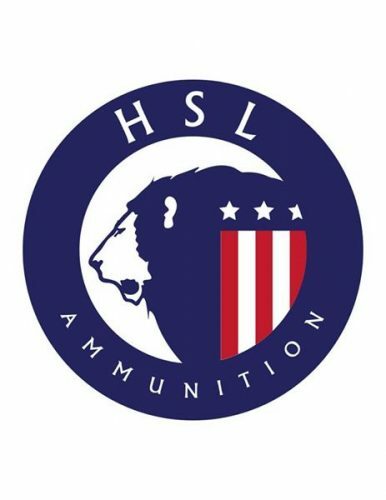 This Saturday we will be including a free HSL ammo can with every purchase of 1,000 rounds! Save an additional $5 off per 1,000 rounds if you pay with cash, save us the card processing fees which we pass onto you! Ogden pick up location: On Saturday April 20th (4/20/19) We will be meeting customers at the, Macey’s grocery off 36th street and Riverdale. We will be parked in the North West corner close to the KFC from 1:00Pm-5:00pm (3642 Riverdale Rd, Ogden, UT 84405). We will be in a Grey Dodge Ram with an HSL banner on the side. If you cant make it to our drop offs visit us at HSLAMMO.com orders over $150 ship for free! Save money by recycling your spent brass! we buy it in any condition crushed, smashed, dented, we don’t care! It just needs to be free of steel, aluminum, dirt, rubber. Bring it and get a credit towards your purchase. Currently paying $1.35 a lb! 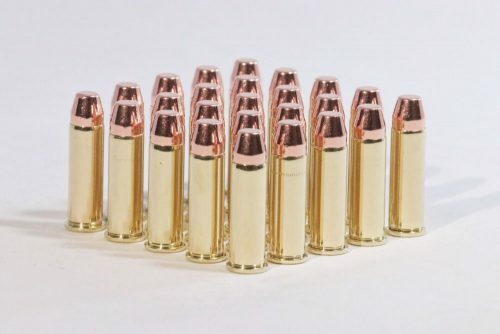 10MM 180gr FN Factory new! 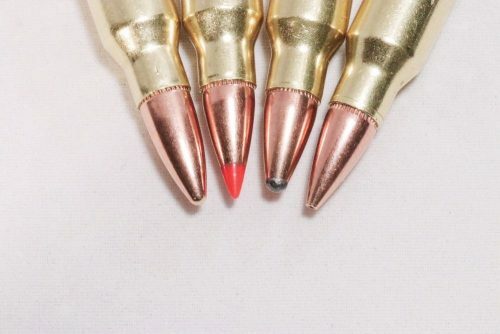 .308 Winchester 147 grain FMJ Factory new! Call or text us at 435-429-1430 with any questions. 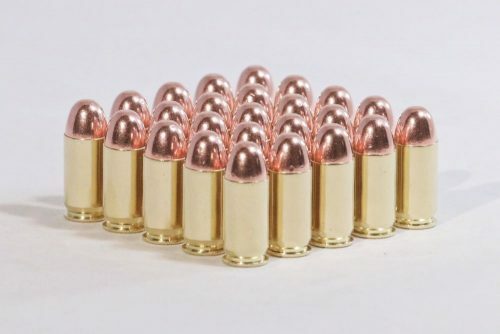 .223 brass, primed, ready to load 5,000 pieces!